Here is a short video of me and my buddy Jon Fisher flyfishing for black drum near Aransas Pass, TX, 6-25-2011. We were casting 8wt. 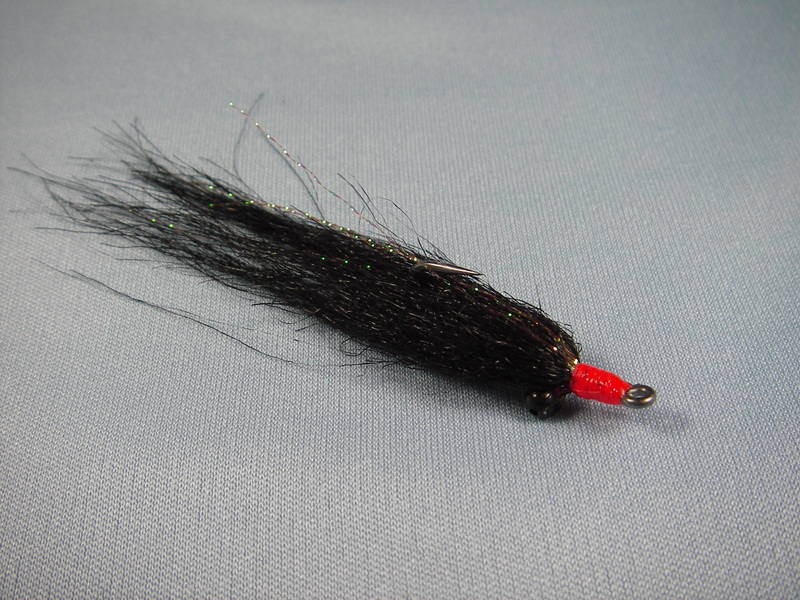 tackle and Chin Slinky flies at cruising fish. Cruising drum often form a prominent v-shaped wake as they travel across a flat toward feeding grounds. The trick to catching them is position yourself in their path and place the fly well ahead of the school. As the school approaches, lift the fly from the bottom and make very short twitches. Be ready for any sign of a strike, as drum often grab and quickly release a fly if they sense it is not food. For more tips on catching black drum on a fly, click here. Great stuff man! I’ll be looking up the “chin slinky”. Is that a sinking or bonefish line? That is a SA clear intermediate bonefish line, 8wt.